If you are in the mood for a sweet flaky strudel or a savory sea salt coffee, 85℃ Bakery Cafe is the place to be. 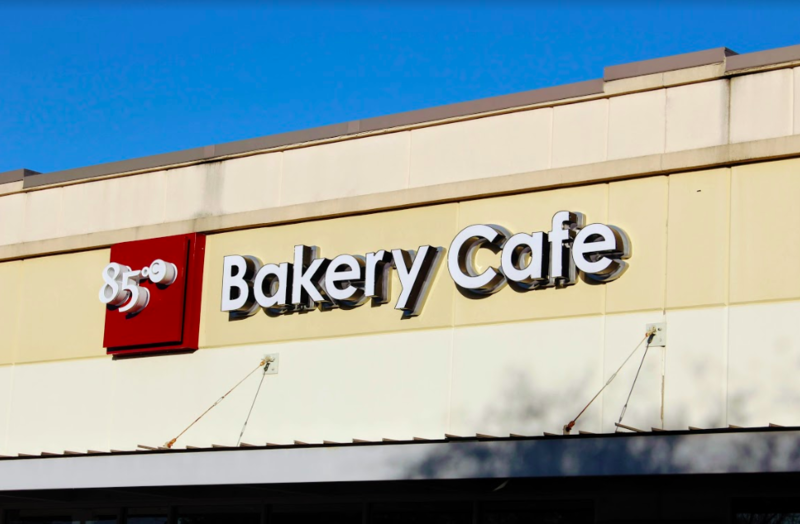 Standing on the corner, between a Korean grocery store and a nail salon, a banner announces for the world to see that the bakery is now open for the world to enjoy. Your first impression upon walking through the door is of a bustling and aromatic coffee shop, with one side of the shop taken up by cases of baked pastries, a display of exquisite looking cakes, and a coffee bar. The other half of the shop is filled with chairs and tables for their hungry patrons to use. The interior is made up of smooth dark wood and counters of reflective white and poppy red. 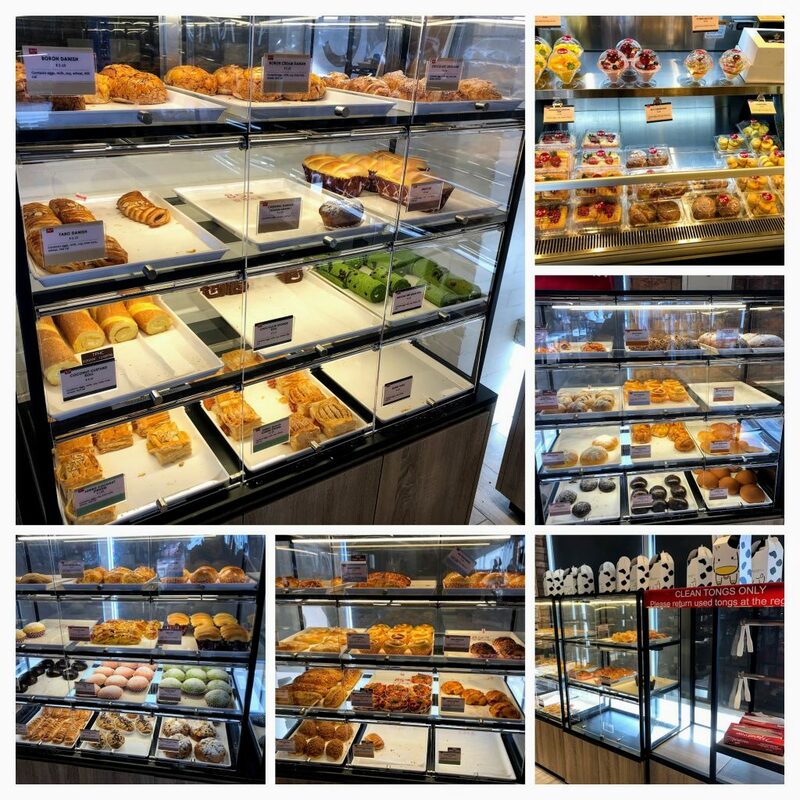 In the display cases there are a wide range of baked goods, including croissants, breads, tarts, and cake rolls. That isn’t all they serve though. They also offer a wide range of teas and coffees. 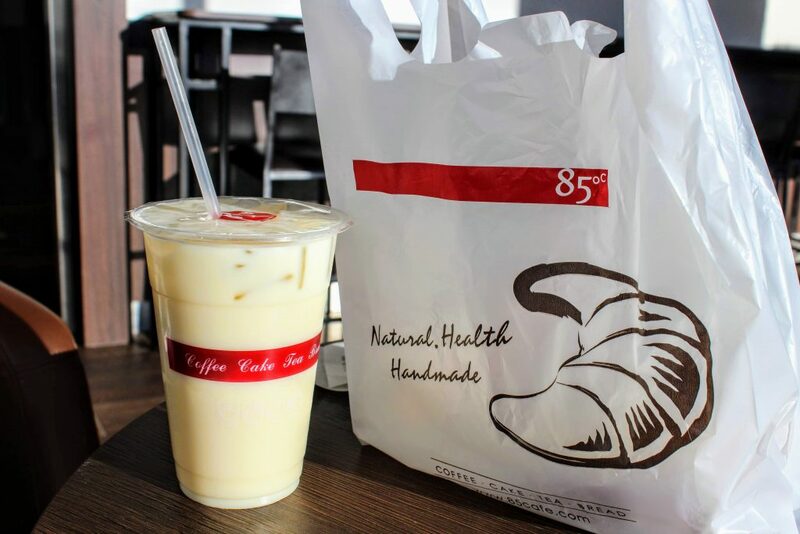 If you are really in the mood for a stellar milk tea, 85℃ is where it’s at. They also offer a great selection of cakes, ranging in size from individual slices all the way up to full sized cakes. All in all, it’s a great place to go when you need a sweet pick-me up. Though it is a bit of a drive from campus, located on Lakeline Blvd, it’s absolutely worth it. It’s one of my favorite places in the world, and I hope it becomes yours too.